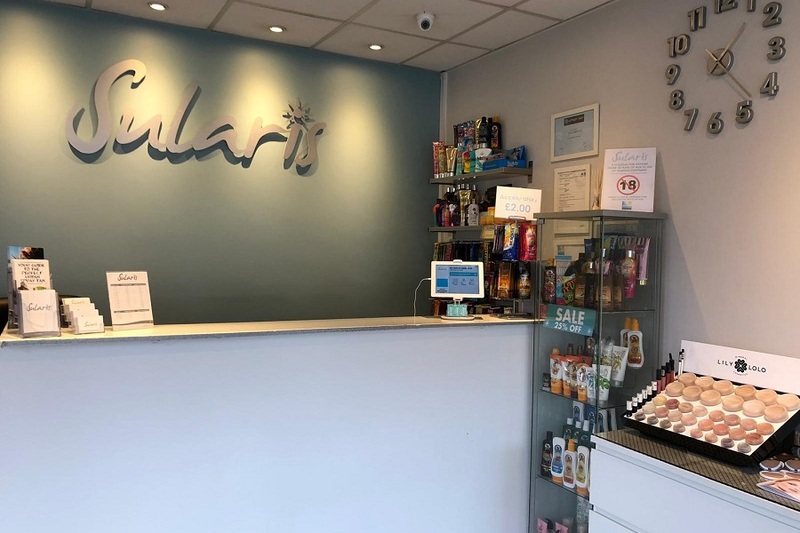 Whether you prefer a sunbed or a spray tan, you will find just what you need at Sularis, in friendly comfortable and contemporary surroundings. Feel the difference the moment you enter Sularis: You will receive first class service in a clean, tranquil environment. We stock an exclusive range of skincare products including; Lily Lolo mineral cosmetics and Australian Gold all at affordable prices. You will find us situated conveniently in Worcester Park high street with lots of free parking available nearby. Amazing customer service, always clean environment and beds. Great place to tan! !